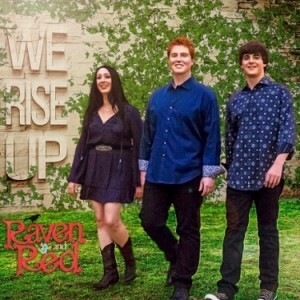 “We Rise Up” with 12 tracks in, introduced trio now located in Nashville, as a team who knows how to combine different musical variants and genre forms in unique style and vision. 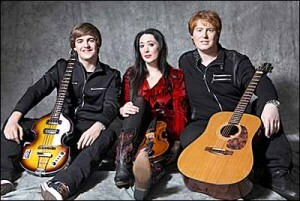 Their warm melodies rooted in 70’s folk music heritage, but expand arrangements lead to celtic, bluegrass, classic country, pop and rock idioms as well. Their story-telling folk song perspective deliver precise mandolin and violin playing, among emotional vocalization parts. Raven And Red focused themselves on self-penned music, and they did a nice job. “We Rise Up” could be a most influent and interesting product in this season, if we speak about newer folk and roots tendencies.